Each year Stanly County Schools publishes a school wellness report. Please read more to see how Stanly County Schools is doing to promote wellness in our schools. 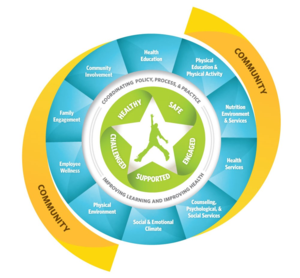 As part of our School Wellness goals, the district compiles and publishes an annual report to share basic information about the wellness policy and report on the progress of the schools within the district in meeting wellness goals. This annual report has been published and is available on the district website by clicking here.